As you and your family celebrate Easter, here are 3 reasons why you should also include your sponsored child. Easter is right around the corner and is a time that many of us look forward to celebrating together with friends and family. 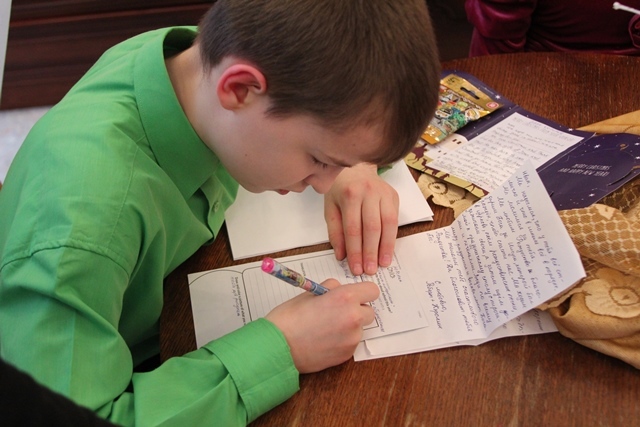 In the midst of your family traditions, would you consider writing to your sponsored child this Easter? If you’ve never considered this before . . . Easter is one of the best times! Here are three reasons why. 1. It is an opportunity to share love. Easter gives you the perfect opportunity to share about an eternal hope and love with your sponsored child. Many children in our program come from backgrounds where they have known little love and acceptance in their lives. Sponsorship is one way that instills a sense of love and worth in our sponsored children. You do this through your support and prayers, and taking the time to correspond with your special child means the world to them. We encourage you to make this Easter holiday a time to share a word of encouragement to let our sponsored child know that they are truly loved. 2. Invest in your sponsored child’s spiritual development. “For God so loved the world that He gave His only begotten son, that whoever believes in Him should not perish but have eternal life” John 3:16. Invest in the spiritual development of your sponsored child this Easter. It’s a time that you can share about the love of God and His sacrifice so that we can have eternal life and abundant hope. Consider sending your sponsored child a small Bible, a prayer journal, or even a bookmark or card with an encouraging Scripture on it. Simply by sharing a Bible verse or even a prayer with your sponsored child can make an incredible spiritual impact in their life. *For those who sponsor children in sensitive countries, keep in mind your guidelines on sharing about God with your sponsored children. Please adhere to these guidelines for the safety of our children and partners in those countries. 3. Build relationships and share traditions. 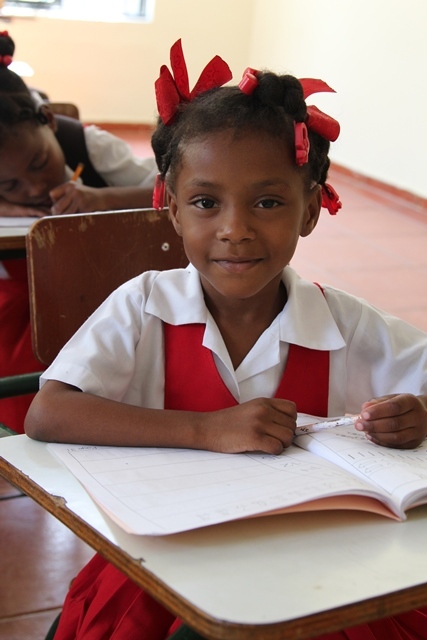 We truly believe that sponsorship is a two-way journey that impacts both the sponsor and the child . 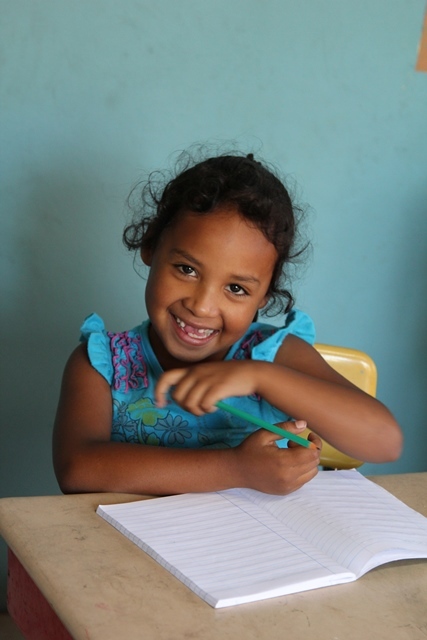 . . and correspondence is such an integral part of building a relationship with your sponsored child. Whether young or old, children love to receive letters. 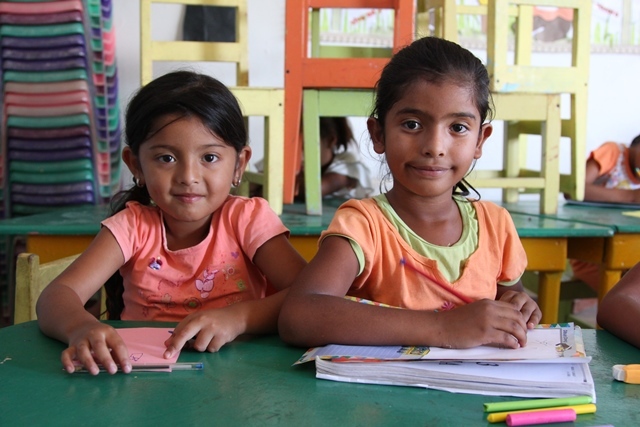 Their faces light up each time our partners deliver letters and gifts . . . it’s indescribable—it truly means the world to them. They hold onto these letters as prized possessions, and it’s a life-changing opportunity to invest in a child beyond $35 a month. You can even make this a family affair. Set a time with your entire family to write a letter together. Share your Easter traditions and even have your kids participate—it can become an incredible family event. Whatever way you choose to celebrate this Easter holiday, please include your sponsor child. It doesn’t require much—just a short letter or card, a thoughtful prayer, or small gift can make this Easter unforgettable. More than anything, this can be a time to continue investing in your sponsored child while also sharing about an eternal love—a love that knows no measures and has no limits. What better gift to share than one of everlasting love? We hope you will choose to make this Easter holiday a special one for your sponsored child. Learn more about why we believe in the power of sponsorship and how you can begin making a difference today.